Depression is considered to be the “common cold” of mental disorders because it is, well, so common. All of us get at least a little depressed at times. If you’re thinking, Not me; I never get depressed, then you may have some misconceptions about depression. You don’t have to be extremely sad or down to be considered depressed. In other words, not wanting to do the things you normally want to do is depression. During the summer of 2002, I spent most of almost every day on my back deck reading mysteries. I had cut my psychotherapy practice back to just a few clients, in anticipation of retiring the following year, and I was only teaching one summer class. 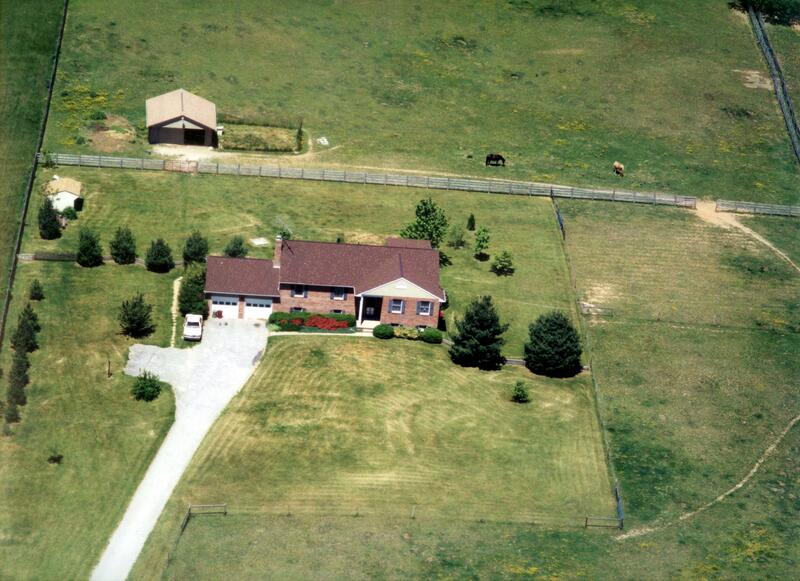 We owned a horse farm at the time, and there were ALWAYS projects that needed doing. Normally I loved projects! And I loved riding horses. But that summer I only did the projects that were absolutely necessary, and I had to push myself to do those. I rode maybe once every two weeks, and again, had to push myself to do so. My main trail horse ended up foundering, a disease that can be caused, in part, by inadequate exercise! I’m pretty sure my mouth was hanging open at that point. And yet I knew he was right. How could I have lounged around all summer on my deck without realizing that I was depressed? Because I hadn’t felt down or sad. I just didn’t want to do anything–which was totally not me. Usually I was full of energy and couldn’t wait to dive into projects. Depression can be caused by biological and/or psychological factors. People who chronically struggle with depression often have some biological factors operating against them. They may have inherited a tendency toward depression or bipolar disorder or may suffer from hormonal imbalances that affect mood. The psychological factors can come from a variety of losses, from changes in one’s routine to the loss of a job or the death of a loved one. They can also be related to things from our past that we haven’t yet resolved. My depression that summer was a combination of biological events. I have a mild case of bipolar disorder (inherited from my father), and I was entering peri-menopause, the period before true menopause when the hormones are all over the place. Often when the depression is more a matter of loss of interest in normal activities rather than a blatantly down mood, it’s biological in nature. A psychiatrist friend of mine once commented that depression is a disease of fatigue. That is so true! As I’ve aged, I’ve really seen this. Anything that makes me tired puts me at risk of becoming depressed–allergies, a slowed metabolism from a flaky thyroid gland, side effects of medications. You name it–if it slows me down, it depresses me. So what can we do about this common cold of mental disorders? If it’s related to a loss, we may need to acknowledge the loss and let ourselves grieve (not as easy as it sounds; more on how to do this in our 11/17 post next month). If it’s more biologically caused, we may need medication to combat this. But keeping the fatigue factor in mind, there are other things we can do. Getting enough sleep eating right, for example. I find that regular exercise also helps to combat the depression. 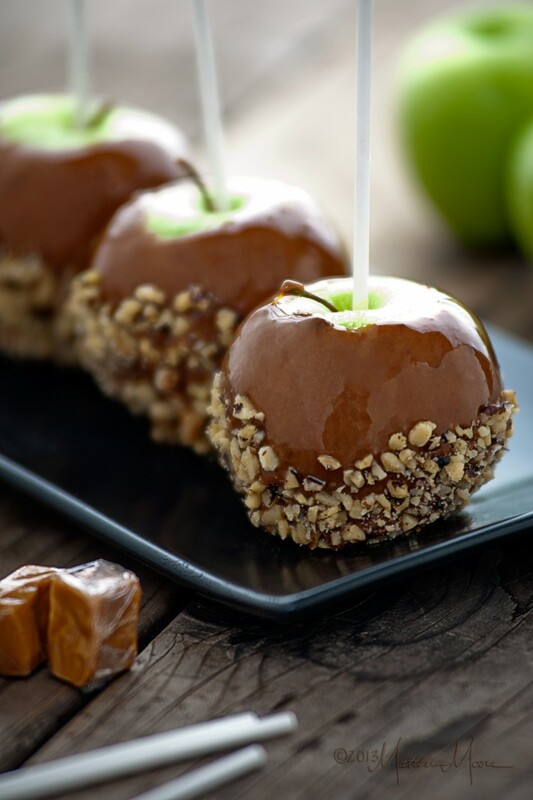 Anything that is a natural stimulant to our system can help. I’ve had depression on the mind lately because of the book I’ve been writing and editing–Suicidal Suspicions. I worried that it was too dark and, well, depressing. My early readers have reassured me that it isn’t. They tell me that the mystery, subplots, and moments of humor in the story keep it from becoming too heavy. I hope you agree. Today is its official launch day! And it’s the last day that you can get it for $1.99 (tomorrow it goes up to $3.99). 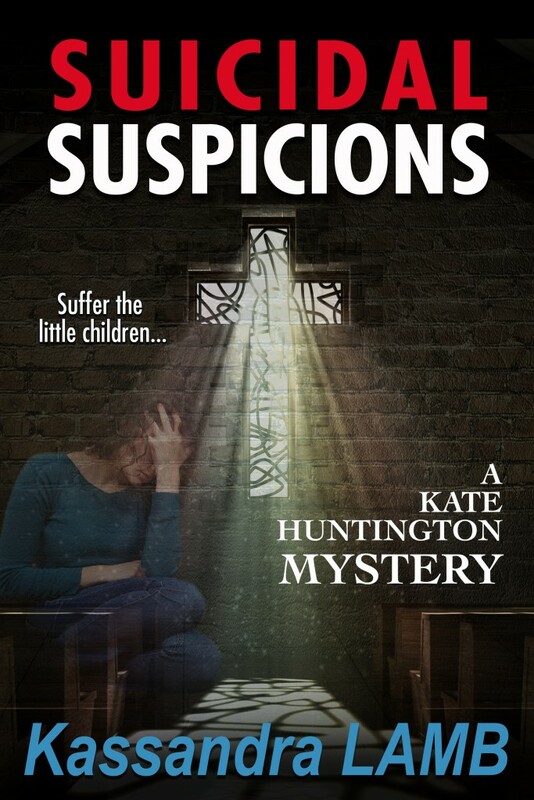 Psychotherapist Kate Huntington is rocked to the core when one of her clients commits suicide. How can this be? The woman, who suffered from bipolar disorder, had been swinging toward a manic state. The client’s family is threatening to sue for malpractice, and Kate can’t fault them since she blames herself. How could she have missed the signs? 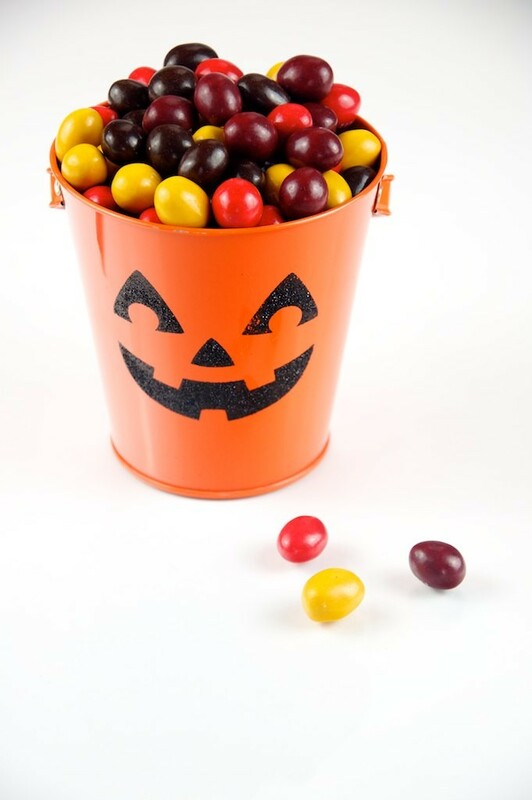 ALSO PLEASE STOP BACK SATURDAY FOR OUR HALLOWEEN POST (AND THE LAUNCH OF KIRSTEN WEISS’S NEW BOOK)!! Posted by Kassandra Lamb. 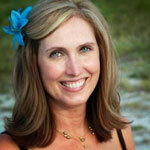 Kassandra is a retired psychotherapist turned mystery writer. 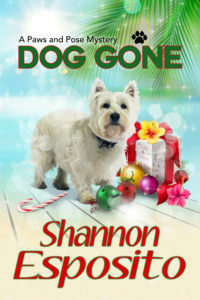 She writes the Kate Huntington mystery series and has started a new cozy series, the Marcia Banks and Buddy mysteries (coming soon). 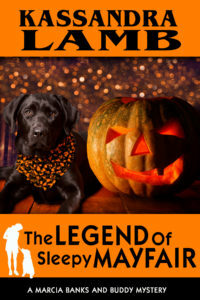 This entry was posted in Announcements, New Releases, Giveaways & Contests, Mental Health Musings, Understanding Psychological Disorders and tagged combating depression, depression, emotions, Kassandra Lamb, Kate Huntington, mental health, misterio press, mystery novels, mystery series, new release, psychology, symptoms of depression on October 27, 2015 by Kassandra Lamb. 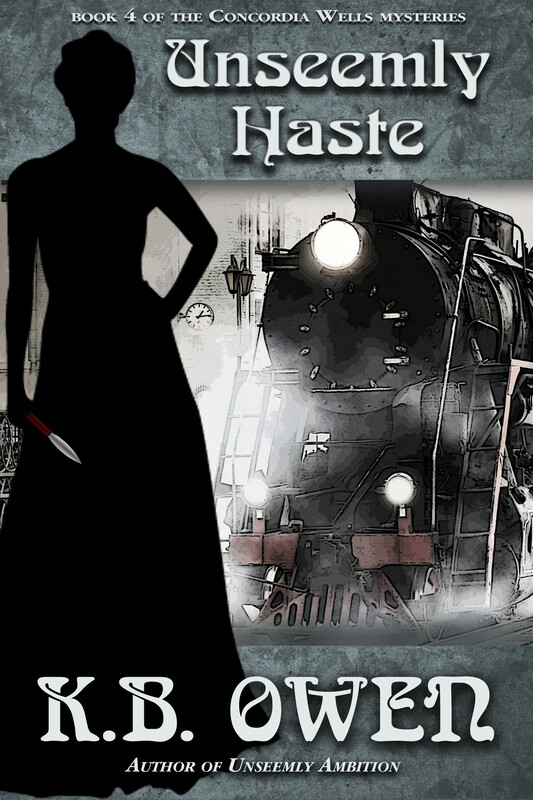 The mystery of 1890s train travel…and a book release! I love being a historical mystery writer. Though it means additional research time as well as longer gaps between book releases, I run across fascinating stuff. I enjoy weaving the plot of a mystery into the historical world. I hope you’ve been pleased with the results so far! I’m here today to announce my newest release, Unseemly Haste (book 4 of the Concordia Wells Mysteries). It’s set in the summer of 1898, as my characters make their way from New York to San Francisco aboard a Pullman sleeper car train. LOTS of research. Want to see some of the cool things I ran across? Railway mergers, shared use agreements, and the standardization of track gauge, platform configurations, etc, made cross-country travel by rail easier than ever by the 1890s. The three-day trip covered 3,270 miles. For the route my characters took, four different railways were involved: the Pennsylvania RR, the Pittsburgh, Fort Wayne, and Chicago RR, the Central Pacific RR, and the Union Pacific RR. 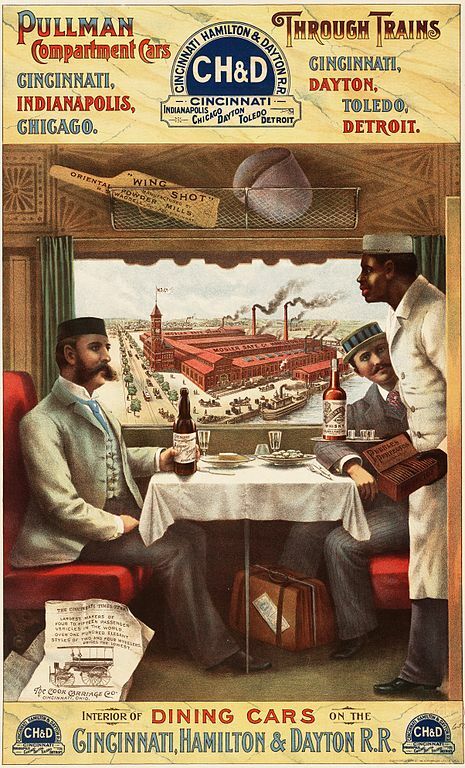 According to Appletons’ General Guide to the United States and Canada: Western and Southern states (D. Appleton and Company, 1889), the cost of the Chicago Limited Express (sleeper compartment included in the price) from New York to Chicago was $28, then from Chicago to San Francisco, aboard the Overland Limited, $72.50. 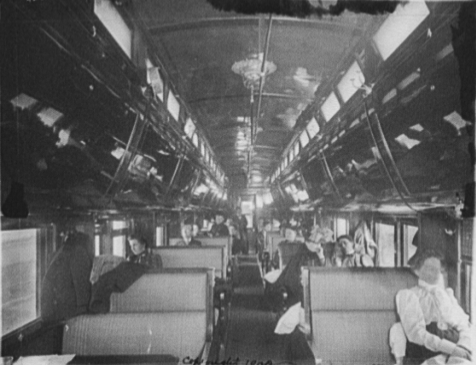 Though a short journey for its time, passengers still needed places to sleep, eat, and relax along the way. 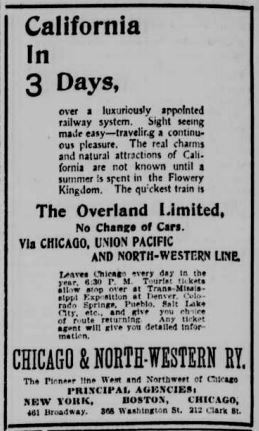 Pullman Palace cars supplied passengers needs with style. Luxury amenities included electric lighting, steam heat, chandeliers, and gourmet menus. Lithograph advertisement, Strobridge & Co, 1894. Wikimedia Commons (public domain). 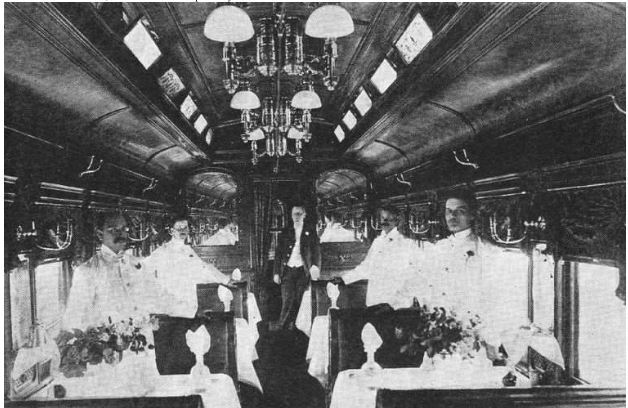 Dining car, 1895 Baltimore and Ohio RR publicity photo. Wikimedia commons (public domain). 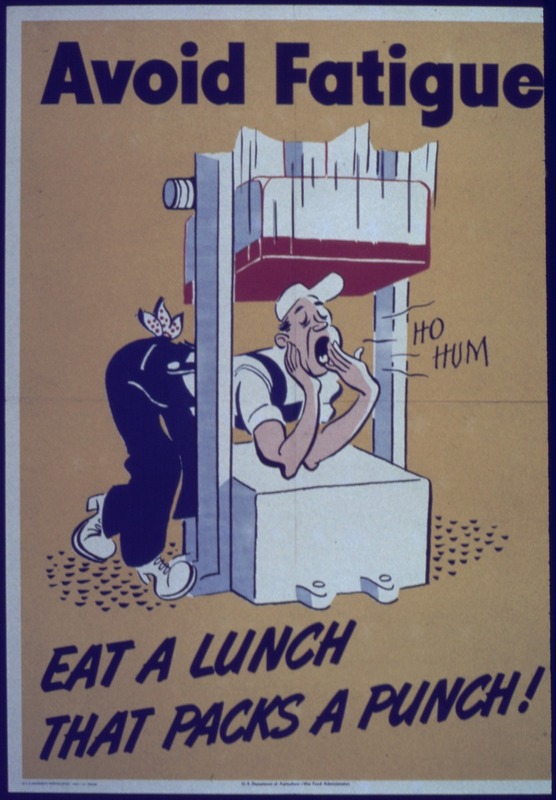 Courtesy of University of Nevada, Las Vegas University Libraries. The ingenious Pullman design converted seats to private bunks at night. 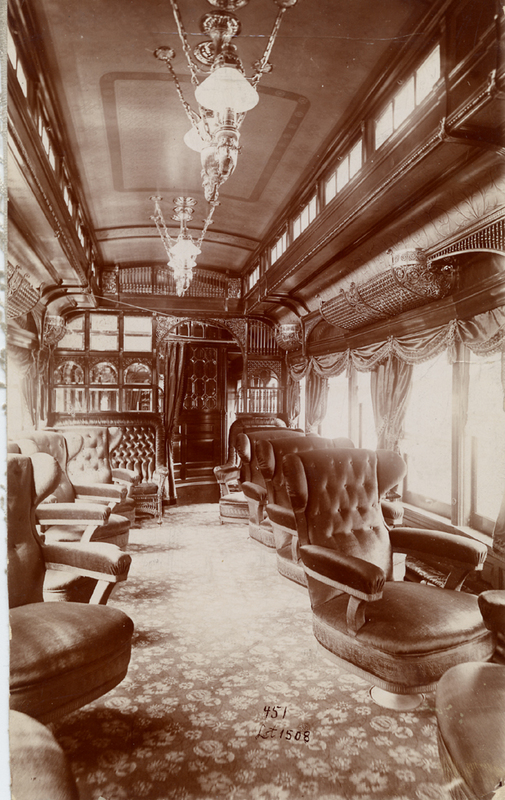 The interior of a Chicago and Alton Railroad Pullman car circa 1900. Photo by Detroit Publishing Co, c. 1900. Library of Congress. 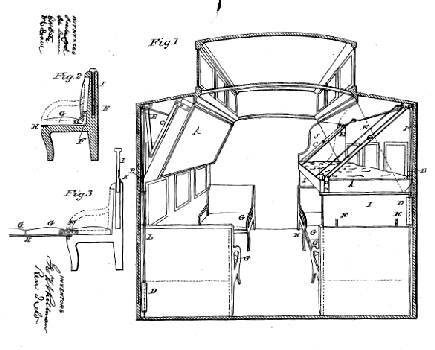 George Pullman’s 1865 sketch for patent #49,992, via midcontinent.org. 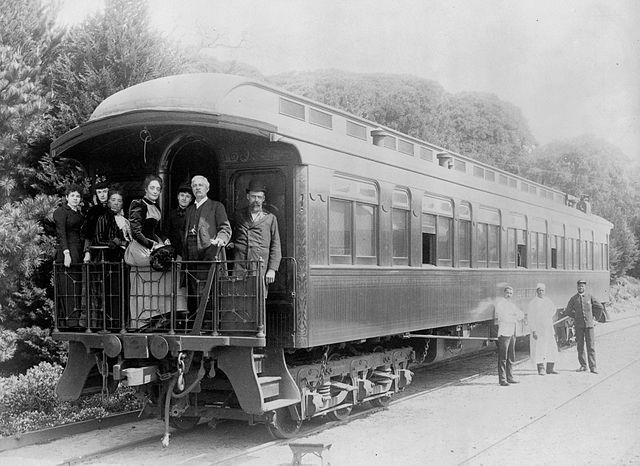 For those who could afford it, entire private cars were available, as pictured below. (Less expensively, private compartments within a railway car were also available). Pullman porter helping passenger aboard, 1890s. Wikimedia Commons (public domain). The porters had tried to organize since the beginning of the century. The wages and working conditions were below average for decades. For example, the porters were required to work 400 hours per month or 11,000 miles—whichever occurred first to receive full pay. Porters depended on the passengers’ tips in order to earn a decent level of pay. 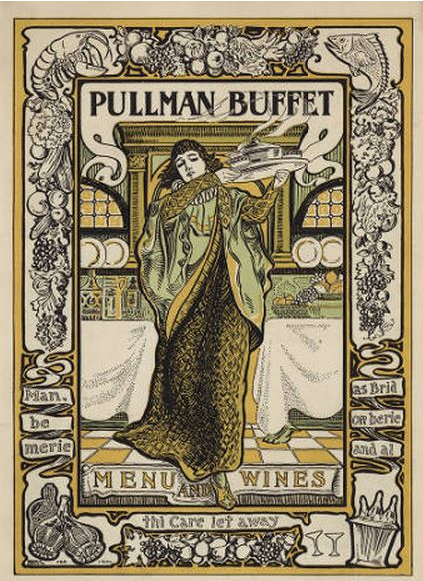 Typically, the porters’ tips were more than their monthly salary earned from the Pullman Company. It was certainly a thankless job, which I kept in mind when creating Jonas, the porter who features prominently in Unseemly Haste. But Concordia should know there is no such thing as a free ride. 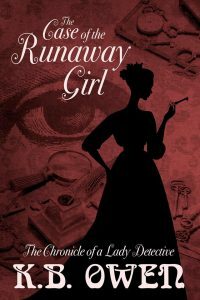 When the Pinkerton Agency switches assignments at the last minute, she and Miss Hamilton both have jobs to do. Fellow passengers prove to be both help and hindrance: a lady reporter in hiding, a con man, Chinese acrobats…and a corpse or two. Then there is the handsome gentleman with the dark hair, green eyes, and a secret agenda of his own. Good thing Concordia is an engaged lady. Or is it? Have you ever traveled via sleeper train? Do you wish you had the chance? I’d love to hear from you. Posted by Kathy Owen (aka K.B. Owen). 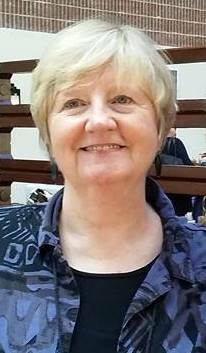 Kathy is a recovering former English professor with a PhD in 19th century British literature. 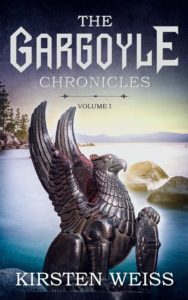 She is a mom to three sons and writes the Concordia Wells series of historical mysteries. Her twitter handle is @kbowenwriter, or you can connect with her on her Facebook page. This entry was posted in Announcements, New Releases, Giveaways & Contests, The History of Mystery and tagged 19th century railway travel, Concordia Wells, K.B. Owen, Pullman Palace cars on October 20, 2015 by K.B. Owen. A couple of days ago I returned from BoucherCon. 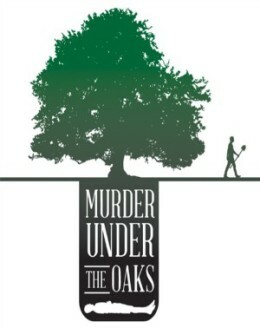 With an attendance of 1500, it’s considered one of the larger mystery fiction conventions out there. 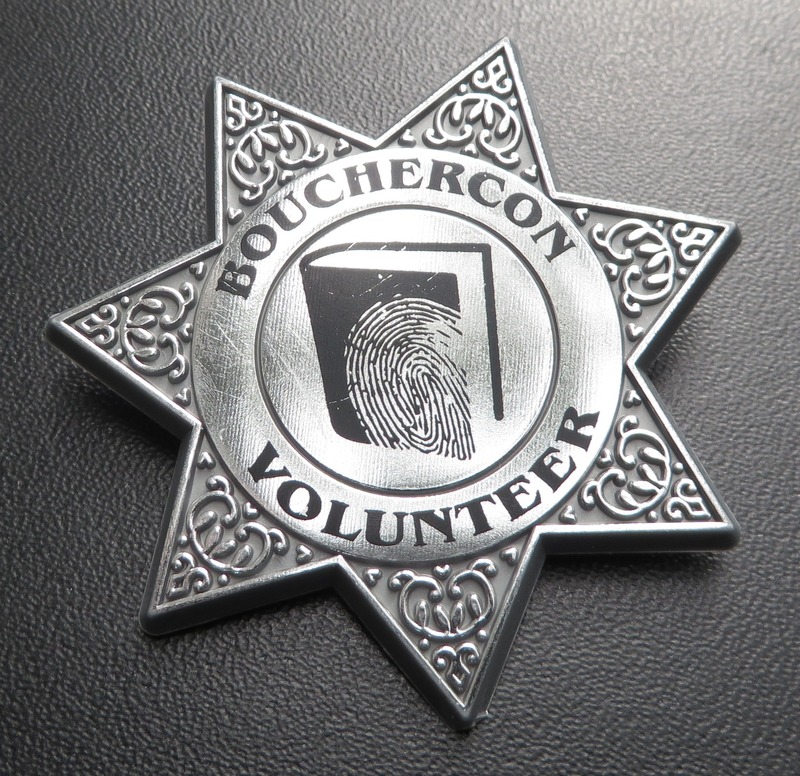 (For those unfamiliar with the name, BoucherCon was created in 1970, in honor of mystery writer/editor/critic Anthony Boucher). 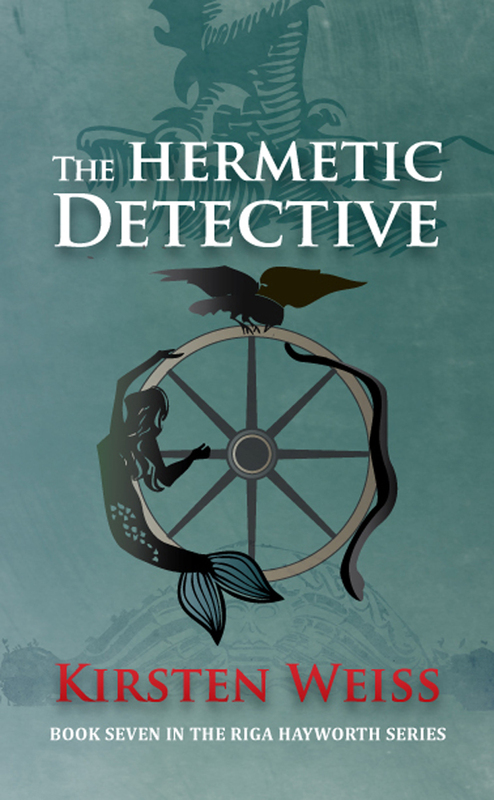 It appeals to every mystery fan along the continuum: authors, readers, agents, publishers, librarians, booksellers. 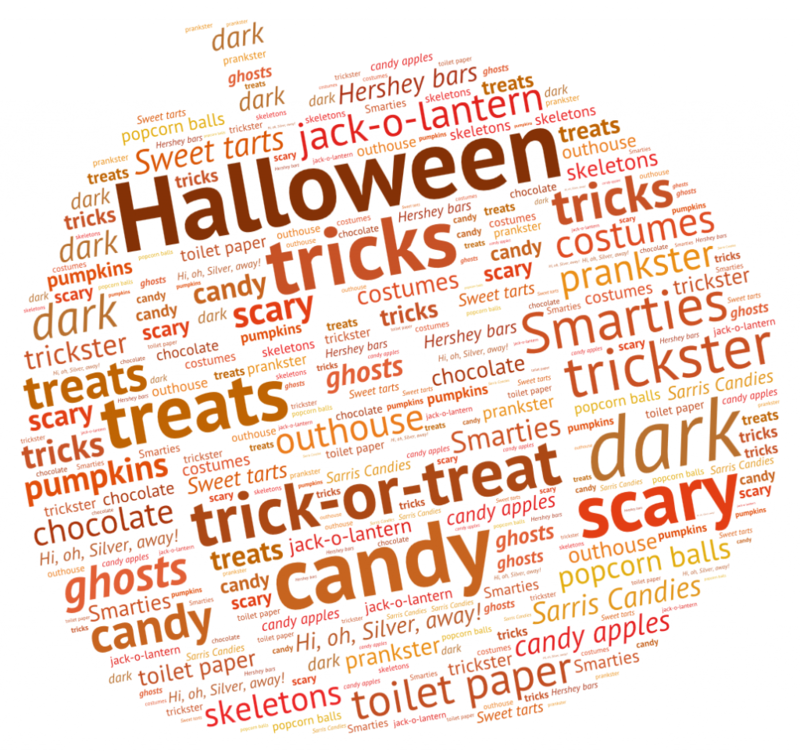 The location changes each year. This year it was in Raleigh, NC. 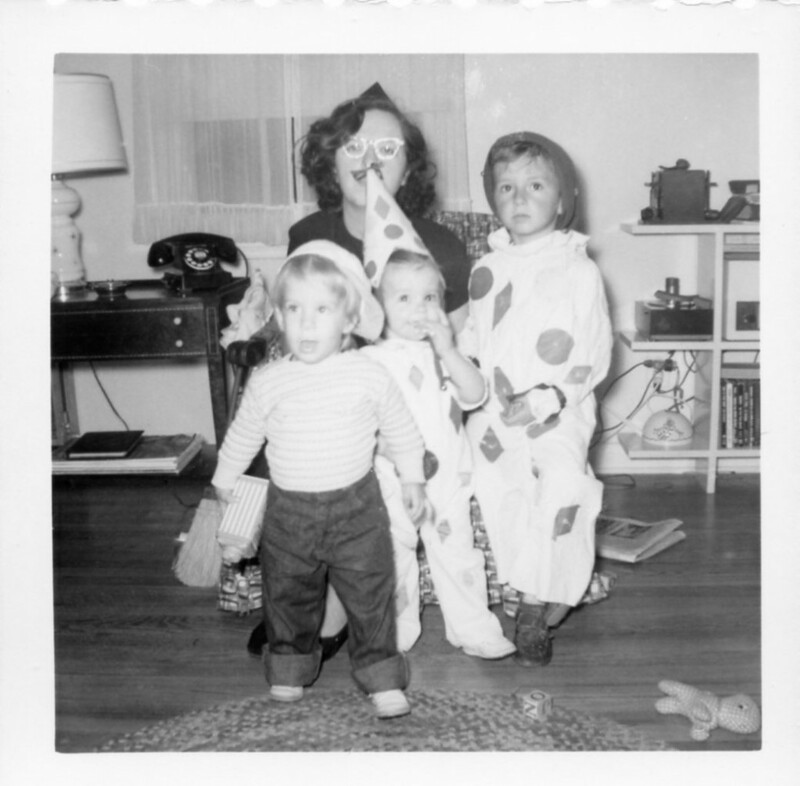 This was my first BoucherCon. 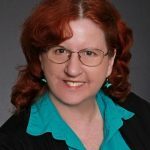 As an introvert who is most comfortable in my writing cave, I knew it was going to be exciting and challenging at the same time. Here are a few things I learned along the way. I hope these will be of help for those new to the convention experience. I’m specifically targeting fellow authors, but many of these elements apply to anyone attending a large event of this kind. What do you want to get out of this experience? An agent, a possible contract? 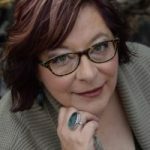 Connections to fellow writers, potential readers, booksellers? Spreading the word about your new release? A chance to meet well-established authors you’ve always admired? Learning from the panel discussions? Clarifying your goals in advance will go a long way towards helping you decide how to spend your time at the convention and how you prepare. 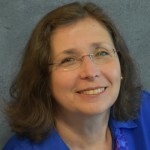 For me, I wanted to make connections with fellow authors and readers and learn more about this crazy process we call writing novels. …and meet Laurie King! (Photo at right by fan-girl K.B. Owen). My convention badge, with my bookmarks front and center. Chances are you’ll want to get the word out about your books, right? Well, in this environment, bookmarks rule! The numerous panels meant that two hotels were involved, with several corridors and public spaces where tables were situated. The table surfaces were absolutely covered with bookmarks, business cards, cocktail coasters, and rack cards promoting authors’ works. And readers patrolled those tables continually! They couldn’t get enough bookmarks. I had brought bookmarks that I thought I’d be hand-delivering, person by person (which I did), but I didn’t know about the tables until I got there. In the future, I’ll be bringing many more bookmarks (and probably adding tassels for extra pop). I’ll also bring some sort of holder for them, to keep them vertical and contained. Horizontal table space is at a premium, and loose printed materials tended to slide around and get buried under other stuff. 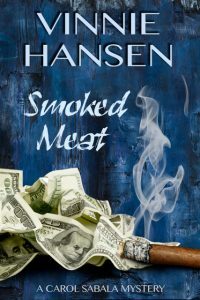 Books: one of the nice things about BoucherCon in particular (in contrast to another mystery fic convention I used to attend) is that indie authors have the option to sell their books on consignment through one of the book room vendors. It’s not ideal (my books were only available for one day out of the four), but it is a unique opportunity, so I recommend doing it if you get the chance. 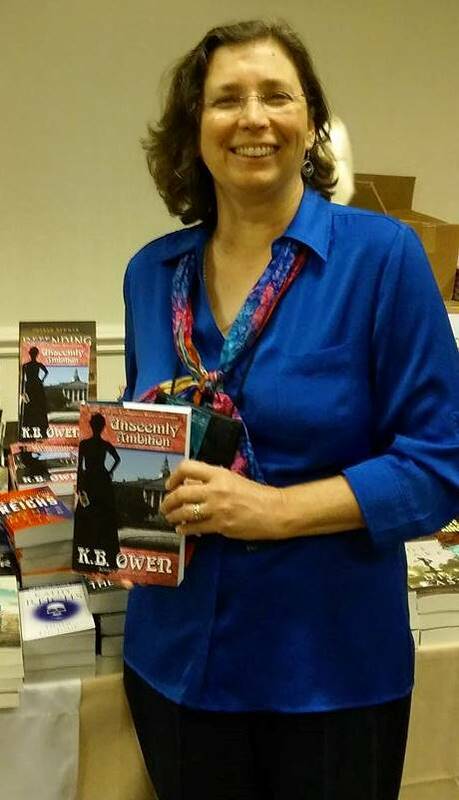 My books for sale at BoucherCon. Conventions are all about connections, and you can get started on that even before you walk in the door. For example, if you’ve been meaning to join Sisters in Crime, join ahead of time. You’ll get emails from them about meet-ups, events, and promo opportunities at the convention. Use this opportunity to catch up with fellow writers you’ve never been able to meet in person. Find out who’s going, exchange phone numbers, figure out where you might be able to meet up. 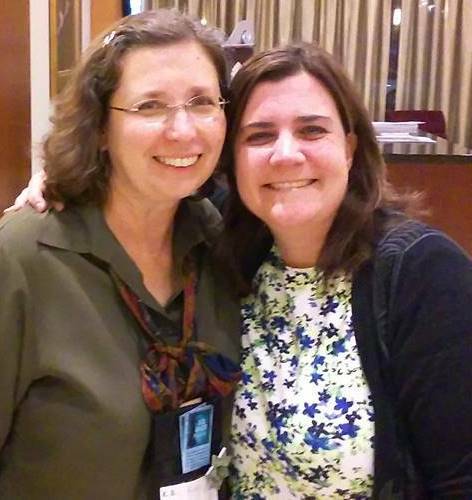 I met several writer pals this way during the convention, and they turned out to be even more fabulous in person! (Pictured below: Diane Capri, and me with Susan Spann). 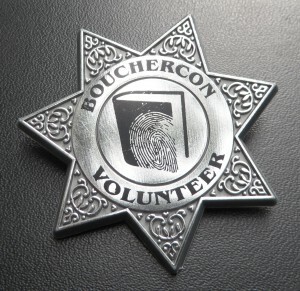 Big conventions like BoucherCon need lots of volunteers to make the magic happen. When I got an email request to volunteer, my first instinct (being the writer cave-dweller I mentioned earlier) was to think this wasn’t a good idea. After all, I’ve never been to a BoucherCon, and I didn’t know what to expect. But then I realized that I could pick a job that didn’t require a whole lot of knowledge, and it might be a great way to break the ice and get to know some people. And that’s exactly what happened. I served as a panel monitor twice, Thursday and Saturday. All it involved was keeping time, holding up a discreet sign for the moderator, setting out water for the panelists, and potential troubleshooting of microphone issues (which basically meant fetching someone who knew what to do). 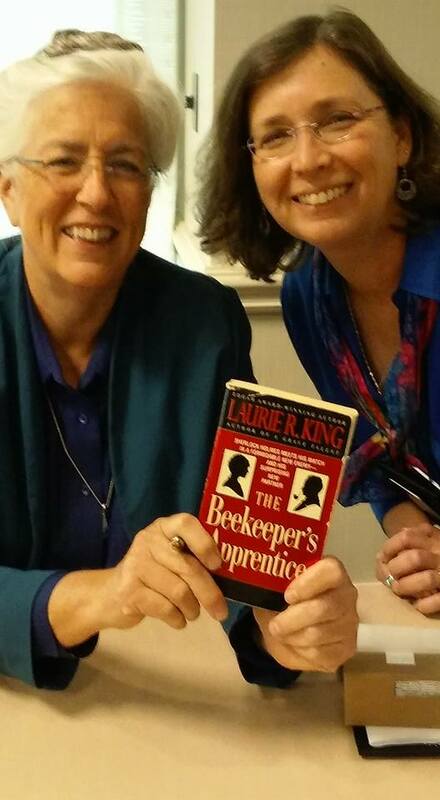 It felt good to be of assistance to writers I’ve always admired, such as Dorothy Cannell and Stephanie Barron, and it made me a bit more recognizable in a crowd. If you can manage it, book your hotel within walking distance, ideally within the convention center itself. BoucherCon’s convention hotel fills quickly (more than a year in advance! ), but I learned after the fact that you can keep calling the hotel and snag a last-minute cancellation. That way you don’t have to drive in an unfamiliar city, remember what parking garage you’re in, and lug all of your worldly possessions (including books that get heavier by the minute), which is what happened to me. Fortunately, the garage was only a block and a half away, so I used my car as a place to stow things until I needed them, and just made an extra trip or two to swap things out. Also, fellow mystery writer Susan Spann graciously let me spiff up in her room just before the Anthony Awards reception Saturday night. 4. 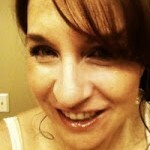 Making conversation (tips for the introvert). a) I remind myself that there are quite a few people like me out there. I may be cutting someone else a break by initiating the conversation. b) It’s perfectly okay to talk about myself and what I write. Sharing what we do is a big part of why we’re all coming together in the first place. c) If I feel tongue-tied about describing my own project, or the conversation seems to be lagging, I ask the other person additional questions about him/herself: what they write, how they’re feeling about the convention, what they’ve enjoyed so far, and so on. Being a good listener is a rare gift these days, and people appreciate it. 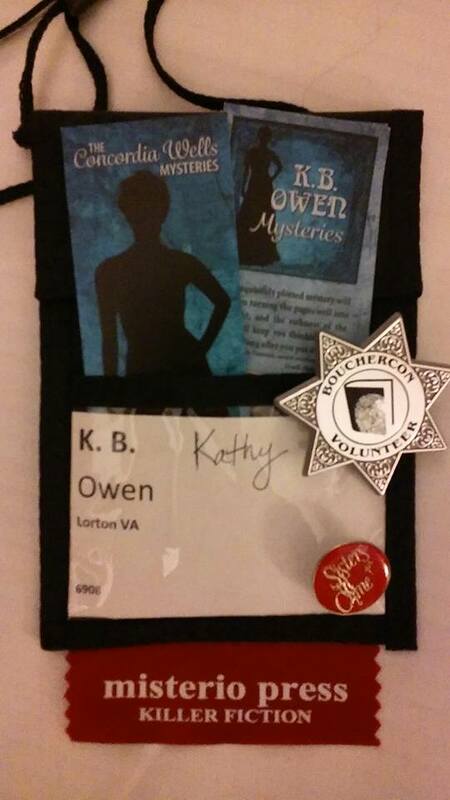 BoucherCon was an amazing experience, and I’m so glad I attended. I don’t know if it will translate into better visibility down the road, but it was worthwhile in many intangible ways. My final piece of advice: give it a try for yourself! Have you ever attended a fiction convention? Any tips you’d like to share? I’d love to hear from you! This entry was posted in Uncategorized on October 13, 2015 by K.B. Owen. A filter should be easy to change, right? I can change the one in my furnace in five minutes. Any self-respecting auto mechanic can change an oil filter in a car in less than twenty. So why is it so hard to change our self-esteem filters? Mainly it’s because they’ve been established for so long. 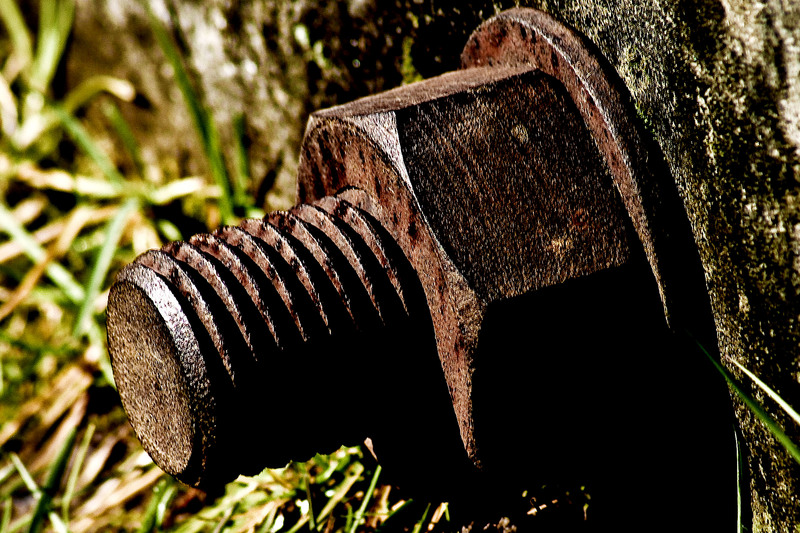 It’s like those rusty screws or bolts in something that you can’t get loose for love nor money. Our self-esteem filters are established when we’re kids. How we feel about ourselves is a product of how our worth has been reflected back to us by the environment. Our parents, other family members, teachers and peers even, influence how we perceive ourselves at a young age. Then it’s hard later to change that “first impression” of ourselves. There are two components to self-esteem: self-worth and self-confidence. So we actually have two sets of filters. One is related to how we feel about ourselves as a person–are we worthy of love? The other is about how well we think we can do things. We can have a parent who showers us with expressions of love but doesn’t let us try things for ourselves. 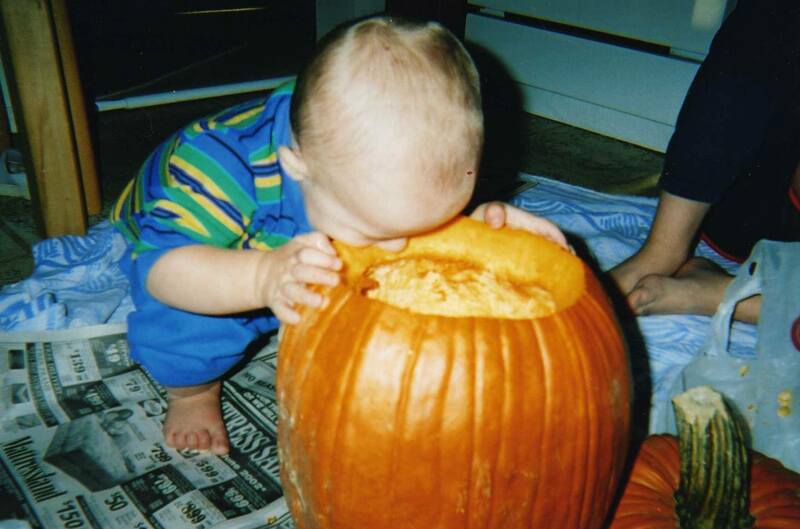 That child will have good self-worth but may not be all that confident that they can handle what life dishes out. Another child may be taught how to do things and be praised for doing them well, but his or her parents don’t realize that the child needs to feel loved as well (that s/he needs to hear the words; kids don’t automatically assume their parents love them). This child may have confidence in his/her abilities but may feel less than worthy as a human being. As adults, these beliefs about our worth and abilities become filters for new information. Any new input that counters what we already believe about ourselves will bounce off these filters. They won’t let that information in. This is a good thing if you have high self-esteem. If you are mistreated by others, you will quickly realize you deserve better and do something about the mistreatment. When people tell you they love you, you’ll believe them, and when you do something well, you will let the pleasure of that accomplishment sink in. And if you fail at something, you will assume that you need to try harder and/or get more instruction, and you will likely try again. But if your self-esteem is low, these filters are a major problem. They won’t let in the information you need in order to feel better about yourself. And the negative information they do let in just reinforces the poor opinion of yourself. So when people tell you they like you, you figure they just don’t know you all that well, or they’re just being kind. If others mistreat you, that may feel like what you deserve. If you do something well, you may dismiss it as luck or a fluke, or give someone else more of the credit than they deserve for that accomplishment. If you fail at something, you figure that’s par for the course and your self-confidence plummets even further. What Can We Do To Change Our Filters? I wish I had an easy answer for this. Most of the time it takes quite a few sessions with a professional counselor in order to get these filters turned around. 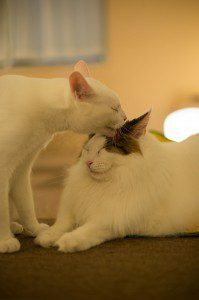 But there are a few things we can do on our own–before, during and after that period of counseling. Take a long look at the people who say they like or love you. Are they idiots? Probably not. They’re probably reasonably intelligent and discerning folks who genuinely see value in you. 2) Watch your self-talk! We all talk to ourselves in our heads all the time. Make an effort to notice what you are saying to yourself. If the self-talk is negative, intentionally turn that around. It can help to keep a self-talk journal initially, and write down what you notice you are saying to yourself. Then write down the countering positive message and repeat that to yourself several times. Sounds hokey, but it helps. 4) Examine your perfectionism. I did two whole posts on this subject not so long ago, so I’ll just say a few things about it here. Perfectionism comes from two sources: too harsh standards for performance when we were kids so we believe we have to do something perfectly in order for it to count as good, and/or an attempt to overcome poor self-worth by being perfect at what we do. If I do everything just so, then people will find me worthy of love. I’ll make two counter points to those beliefs. One, nobody is perfect and nothing we humans do is ever done perfectly, so perfect as a goal is a set up for failure. Two, our worthiness of love is not and should not be predicated on how well we perform certain tasks, and it certainly shouldn’t be required that we be perfect at everything in order to be okay as people. Nobody is perfect, or even good, at every single thing they attempt. Give yourself permission to not be good at certain things that aren’t that important to you. Save your higher standards (but still don’t expect perfect) for those things you really care about. My writing isn’t perfect, but it’s getting better with every book. 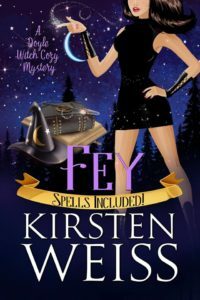 Book 8 is now available for preorder, and on sale during the preorder period for just $1.99 (goes up to $3.99 after its release on October 27th). Click below to order and it will pop up on your ereader then! Psychotherapist Kate Huntington is rocked to the core when one of her favorite clients commits suicide. How can this be? The woman, who suffered from bipolar disorder, had been swinging toward a manic state. The client’s family blames Kate and they’re threatening to sue for malpractice. She can’t fault them since she blames herself. How could she have missed the signs? Searching for answers for herself and the grieving parents, Kate discovers some details that don’t quite fit. 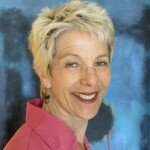 Is it possible the client didn’t take her own life, or is that just wishful thinking? Questioning her professional judgement, and at times her own sanity, she feels compelled to investigate. What she finds stirs up her decades-old ambivalence about the Catholic Church. Is her client’s death somehow related to her childhood parish? 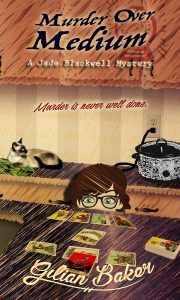 This entry was posted in Announcements, New Releases, Giveaways & Contests, Mental Health Musings and tagged happiness, Kassandra Lamb, Kate Huntington, mental health, mystery novels, mystery series, new release, psychology, self confidence, self worth, self-esteem on October 6, 2015 by Kassandra Lamb.